1 The Piano Guys feat. David Archuleta & Peter Hollens / Hollens, Peter / Archuleta, David / Mormon Tabernacle Choir, The Angels from the Realms of Glory - 04:05 Min. 8 Piano Guys, The What Child is This - 02:59 Min. 11 The Piano Guys feat. The King's Singers / King's Singers, The O Little One Sweet, BWV 493 - 03:43 Min. 14 The Piano Guys feat. Placido Domingo / Domingo, Placido / The Cathedral School Choristers / Schmidt, Jon / van der Beek, Silent Night, Holy Night - 03:30 Min. 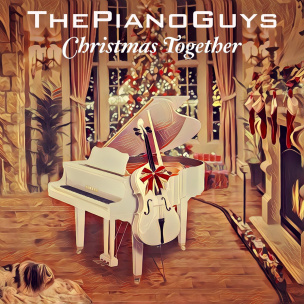 15 Piano Guys, The I Saw Three Ships - 02:42 Min. 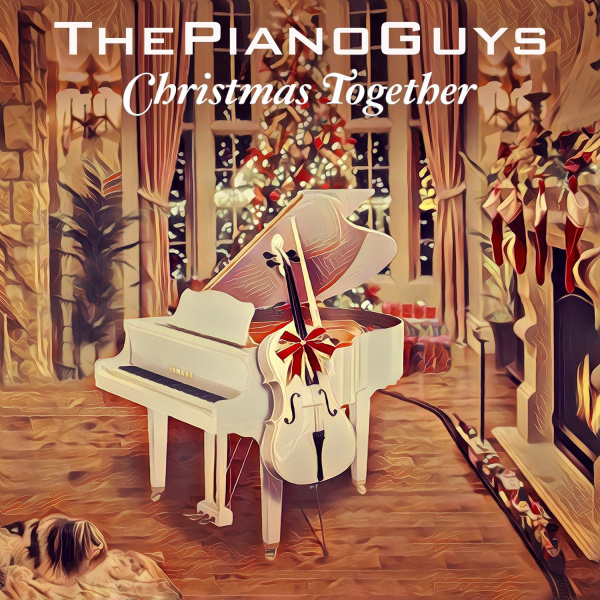 16 Piano Guys, The The Manger - 04:00 Min. 17 The Piano Guys feat. Craig Aven / Aven, Craig The Sweetest Gift - Dedicated to Annie Schmidt - 04:58 Min.